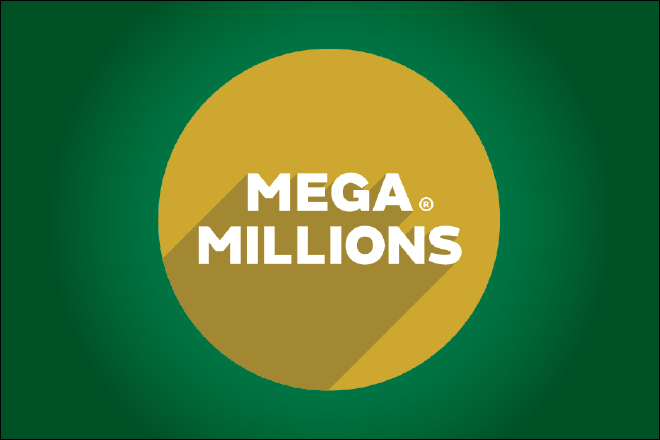 The Mega Millions lottery jackpot reached $521 million by mid-day Friday, the fourth largest prize in the game's history. The March 30 drawing will be held at 9:00 p.m. mountain time. 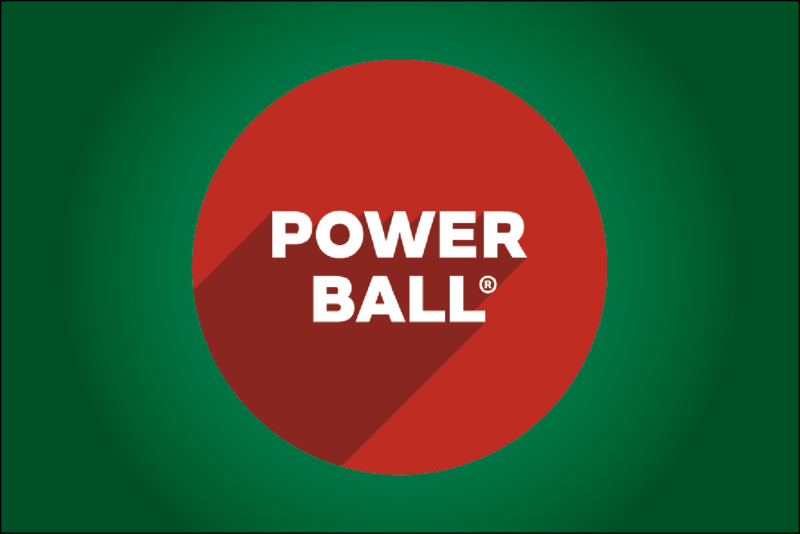 Tickets, which cost $2, must be purchased by 7:30 p.m. in order to have a chance at the half-billion dollar prize. A lucky winner - or potentially several winners - could choose an annuity that would pay out the full amount over 29 years or opt for a lump sum cash payout estimated at just over $317 million before taxes. If there is more than one winner, the prizes will be split evenly across the group. Odds of winning the top prize are one in over 302 million. Drawings for the jackpot - one of two major national lottery games offered in Colorado - are held each Friday and Tuesday evening. The last time the Mega Millions game jackpot prize surpassed $500 million was in July 2016 when a single ticket in Indiana won a $536 million prize. The March 27 drawing was the 23rd consecutive time without a grand prize ticket for the game. A $451 million winning ticket was sold in Florida for the January 5 drawing. Colorado also participates in the Powerball game, which has drawings each Wednesday and Saturday. The jackpot for that game currently stands at an estimated $50 million after one winner was drawn for a $56 million jackpot last Saturday. A $457 million grand prize was won a week earlier on March 17. In Eads, tickets for either game may be purchased at Hometown Gas & Grill or the Love's travel center. Proceeds from the Colorado Lottery's games - Lotto, Lucky for Life, Cash 5, Pick 3, Mega Millions, Powerball and Scratch - enhance, protect, and improve parks, recreation areas, wildlife, trails and open space in Colorado. For 33 years, the Lottery has returned more than $2.9 billion to outdoor projects in the state of Colorado through Great Outdoors Colorado, the Conservation Trust Fund and Colorado Parks & Wildlife. For a payout with better odds than playing the lottery, consider these tips.